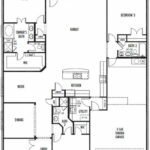 Beautiful Impression homes Durham II plan -4/3/2. This brick-and-stone elevation resides in Bar C Ranch! The one-story home is perfect for entertaining! 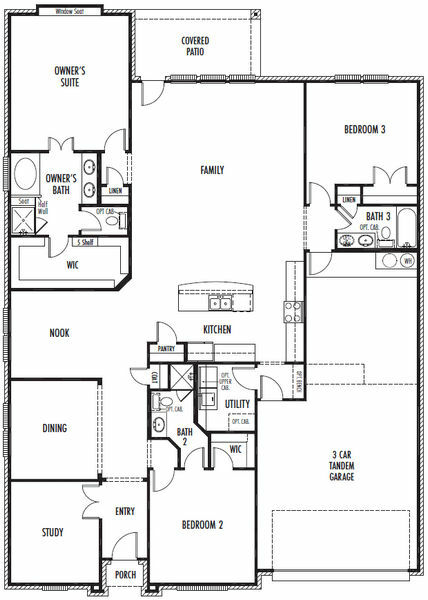 Built-in, gas appliances in kitchen opens to a spacious family room. 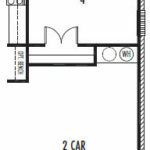 Owner’s suite with dual vanity sinks, separate shower and large walk-in closet. First bedroom could serve as a great mother-in-law suite with its own full bath with stand-up shower. This home has lots to offer!